Input: IEC C13 Connector. Suitable for IEC C14 Inlet (Male). 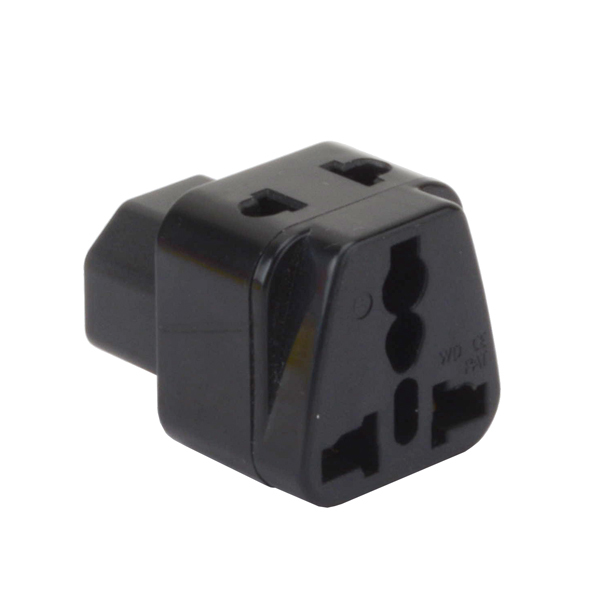 Output: 1x Universal AC Outlet (Female):AU ,US ,UK ,EU ,Small South Africa & etc. 1x Compound Socket (Female): AU ,US & etc.